Cameras on Smartphones are becoming so good that it may soon replace the trusty old DSLR (This will never happen, DSLR FTW!) and with these improvements come many new features like the ability to shoot in slow motion. Sadly not every phone has the ability to shoot in slow motion inbuilt in the stock camera app, so you can use these apps which we list today to get some of that slow-motion magic on your device. Let’s dive right into it. 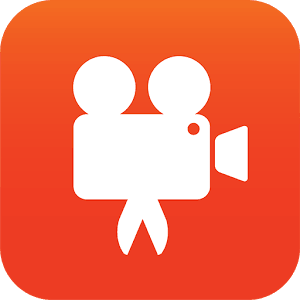 One of the best app to capture slow motion videos Slo-Mo Video Editor (Pro) uses lossless recording technology to ensure that there is no loss in video quality. It also makes sure there is no ghosting effect, motions blurs, rendering glitches or other inter-frame artifacts that may spoil the video. 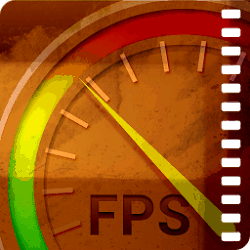 We encourage you to try the app for yourself and enjoy the ability to slow down your videos. Made for the people who are into fast-paced activities like sports, dancing etc, Coach’s Eye helps you analyze the exact moment at which you made a mistake in slow motion so you can learn from your mistakes and improve. It comes in 2 tiers, the Free tier, and the VIP tier, the Free tier gives you the ability to store your videos on cloud with 2 GB of free cloud storage provided to you whereas the VIP Tier which needs the user to pay a monthly subscription fee gives you a whopping 150 GB cloud storage. 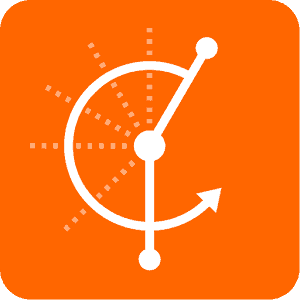 One of the best apps to analyze data and interpret it for further development. Want to create fast motion or slow paced videos without a lot of fuss? Video Slow Reverse Player is the app for you. All you have to do to change the speed of the video is open the app and select the video you wish to manipulate and that’s it. You can now tap on the Plus (+) or Minus Button (-) to change the speed, a single tap gets the speed up or down by 0.25% so tap away for the perfect speed for your videos. Another feature that Video Slow Reverse Player has is the ability to reverse your manipulated video which results in some dope looking videos. Videoshop is one of the better video editors you will find all across the play store. 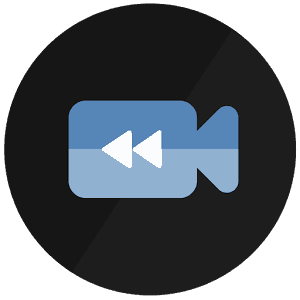 Apart from the usual slowing down and speeding up of videos it can also trim videos to the perfect length, adjust the color grade on the videos, add your favorite music and record voice-overs to your videos. Videoshop is an all in one solution for all your video editing needs. Oh, and it can also isolate certain parts of the video and slow only those parts instead of the whole video. It takes only a few minutes to process and is quite fast in processing the videos. Once the processing is completed you can also playback your edited version and check if the edit has completed successfully. Another app for you sports fanatics, Hudl Technique allows you the ability to slow down your favorite sport to analyze the technique or even record yourself doing something fast paced and then watch it back in slow motion to analyze the problems. The unique thing about the app is the ability to use annotations to mark your mistakes or draw on them, you can also write down comments in the app at certain points to address later on. This app is a God send to someone who is a way to deep into sports or if you are a sports analyzer as this app can make your life a lot easier. We saved the best app for the last, Slow Motion Video FX probably one of the best if not the best app for anything and everything related to slow motion, from playback to recording this app can do it all. You can not only record slow-motion videos but also convert other videos into slow motion videos. 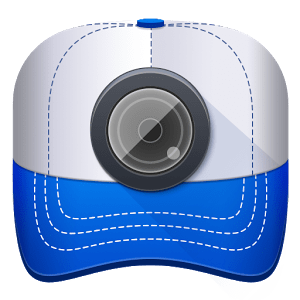 The app is fairly simple and straightforward to use, all you have to do is tap on the “Start Slow Motion” button and it will ask you whether you want to convert an already recorded video or record a new video. You can select the speed at which you want your video to be processed at, 1 being the regular speed anything below that slows the video whereas anything above it speeds the video up. This is the app to use if you want to manipulate videos. So this was our list of the best apps you can use to create and watch slow motion videos on your Android device, do let us know in the comments if you have any thoughts or suggestions.